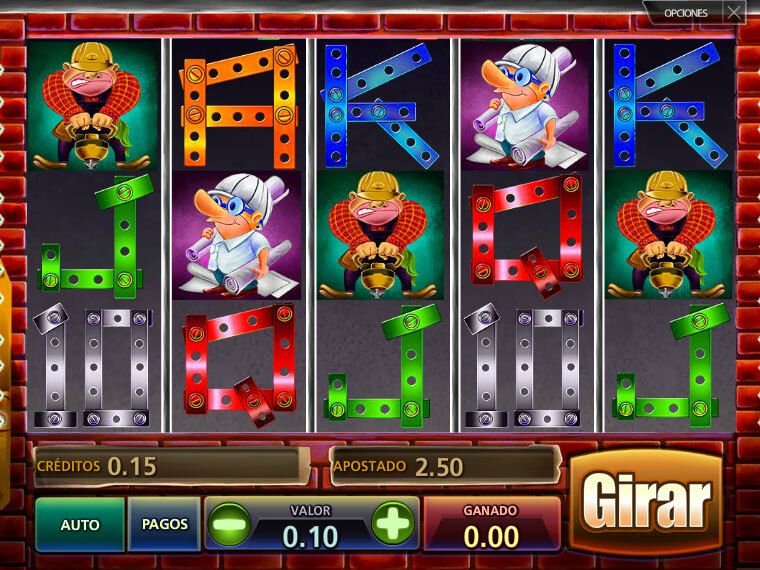 Overview: 5 reels, 25 lines , Wild symbols and Free Spins. Put on your work belt and win big money blue-collar style! A fun job site that's packed with Wilds and Free Spins. 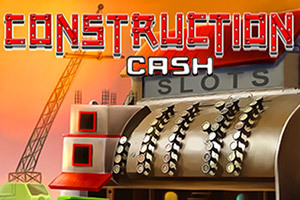 This game is loaded with big free spins; 3 gives you 5 free spins, 4 gives 20 and 5 gives a massive 50 free spins!